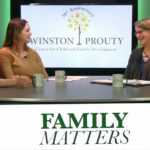 The Winston Prouty Center for Child and Family Development provides inclusive education and family support to promote the success of children and families. 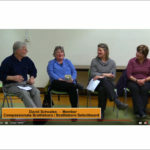 For more than 45 years, the Center has served the communities of Southern Vermont. Why does early childhood matter? There is a broadening recognition at the state and national level about the importance of early childhood. Former Governor Shumlin commissioned an Early Childhood Framework and Action Plan in 2013, which coincided with the $36.9 million 4 year Early Learning Challenge Race to the Top Grant Vermont awarded in December 2013. 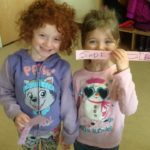 Research shows that a solid foundation established in the first 5 years of a child’s life makes a significant difference in positive outcomes including improved educational success, physical and mental health and future financial stability. Comprehensive child and family development has been the work of The Winston Prouty Center for almost a half-century and will continue to be our focus as we strive to ensure that every child has the chance to grow and learn to the best of their ability – to live their full promise. Since 1969 the Prouty Center has provided leadership through direct services as well as collaborative work with other providers and partners. Named after Senator Winston Prouty of Vermont who co-sponsored the Handicapped Children’s Early Education Assistance Act of 1968, the Center started as First Chance, one of the first programs in the country aimed exclusively for preschool children with special needs. 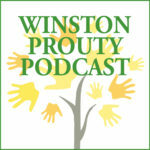 Incorporated in 1972 as The Winston Prouty Center a number of programs have been developed over the years to support the mission of the Center. Some highlights include: research during the 1970s when Dr. Robert DeVoid, the first executive director, invented and patented a diagnostic test for pre-reading skills; a respite care program in the 1980s for children who were severely handicapped, The Children’s Country Inn; NAEYC accreditation for the Early Learning Center in the 1990s, and state designation as the regional host agency for special education services for birth to age 3. We have grown from being one of the first preschools in the country educating children with disabilities to a center of excellence for early education and support for child and family development, both on-site and in the community through two primary programs: Community-Based Services, which includes Children’s Integrated Services (CIS), Child Care Support Services and Family Supportive Housing (FSH); and the Early Learning Center (ELC). The Prouty Center works with over 150 families per month through Community-Based Services. All families with young children are eligible for Children’s Integrated Services. The Prouty Center led the local implementation of this collaborative program and became the state-designated host for CIS, which provides social and education services to families with young children, prenatal through age 6, including Early Intervention (special education birth to 3), maternal child health nursing, and family support, and maintaining contracts for early childhood family mental health (with HCRS). Prouty convenes a governance team to provide oversight at a community level for this continuum of services. This team includes representation from Early Education Services, the Department of Health, the Agency of Human Services, Windham Southeast Supervisory Union Early Childhood Special Education (ECSE) and HCRS. 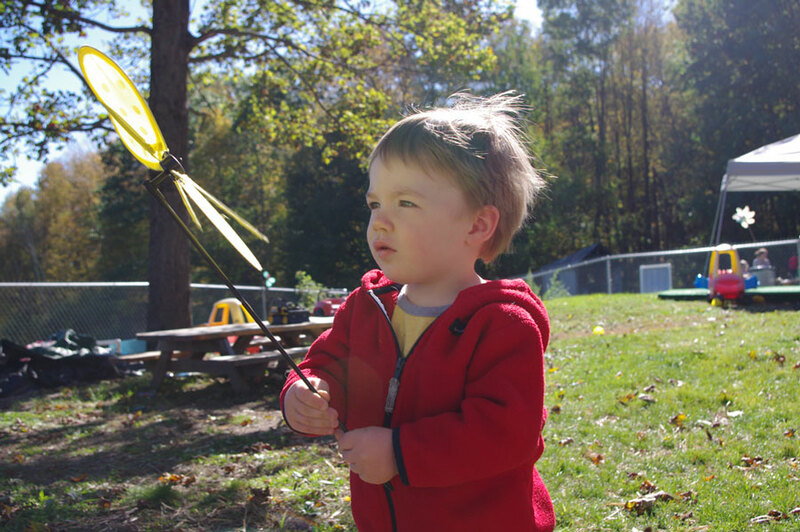 Through our Child Care Support Services, the Prouty Center is the only local source of help and information in accessing high-quality early care and education programs in Windham County. Our Child Care Referral Program provides personalized counseling, consumer education and referral support for families in need of child care. The Child Care Financial Assistance Program assists families, including those whose child care options are limited due to financial constraints, mental health issues or other family challenges, in accessing state-sponsored child care tuition assistance. Through the Child and Adult Care Food Program, providers receive nutrition education and are reimbursed for serving USDA approved meals and snacks. The Early Learning Express Bookmobile is a traveling lending library which visits early care and education programs throughout Windham County. Family Supportive Housing is a grant from the state Office of Economic Opportunity awarded after the local Housing Review Team recommended WPC apply on behalf of the community. This pilot is targeted to provide support for up to 2 years to families who are homeless and have children up to age 6, with the goal being finding and maintaining stable housing through skill development around parenting, tenancy and financial stability. The program can serve 24 to 30 families at a time, and staff work closely with Groundworks Shelter, Brattleboro Housing Authority, Windham and Windsor Housing Trust, Department of Children and Families Economic Services and Family Services (child protection), and Southeastern Vermont Community Action, among others. 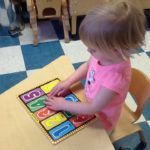 The Early Learning Center serves over 60 families with children 6 weeks to age 5 in an inclusive environment with both typically developing children and children with special needs. Over 75% of families receive financial assistance for tuition through the state subsidy system and/or Prouty scholarship. Children in protective custody through the Department of Children and Families (DCF) participate regularly in the program. ELC staff work closely with providers from CIS, ECSE and DCF to support this diversity of children successfully. The Winston Prouty Center of tomorrow needs to expand to meet the growing need for quality services for young children and their families. More families have access to quality early education opportunities. More early childhood professionals are inclusive and practice best teaching methods. More families are competent and confident and able to advocate for their child’s optimal development. More families with children with special needs are able to participate in the community.